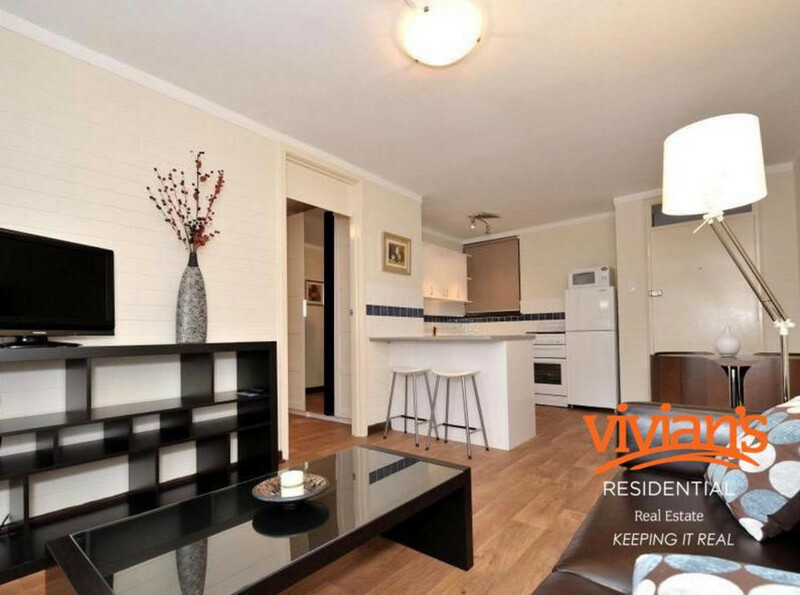 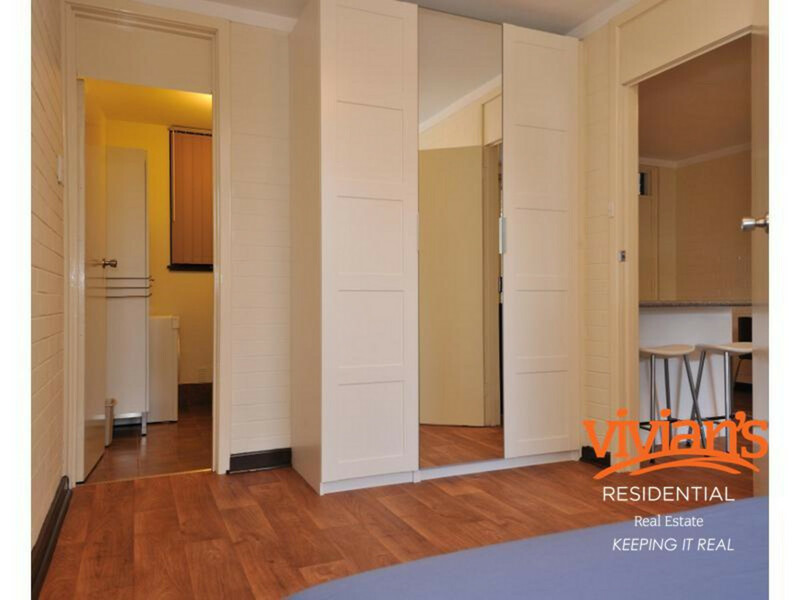 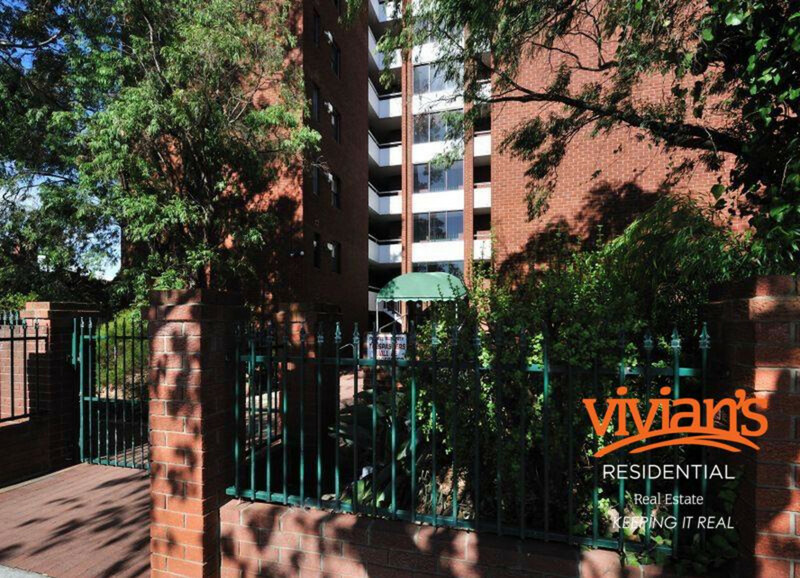 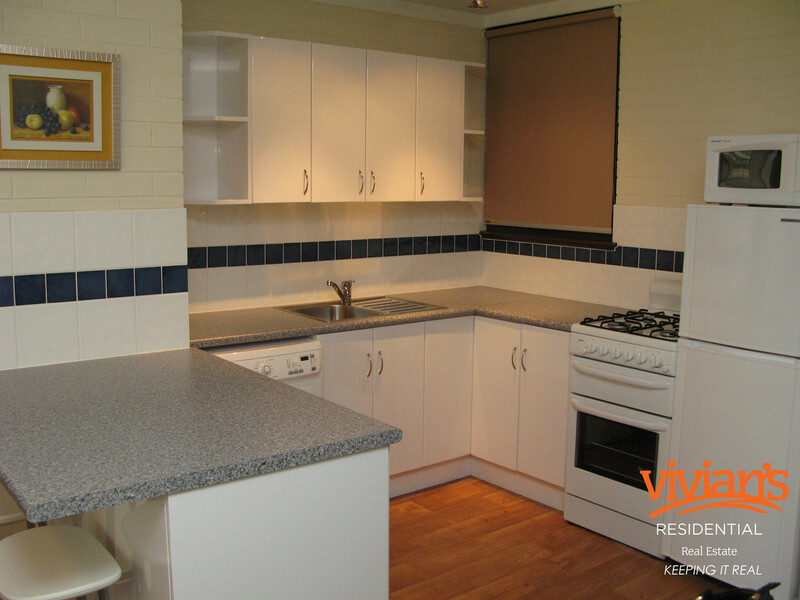 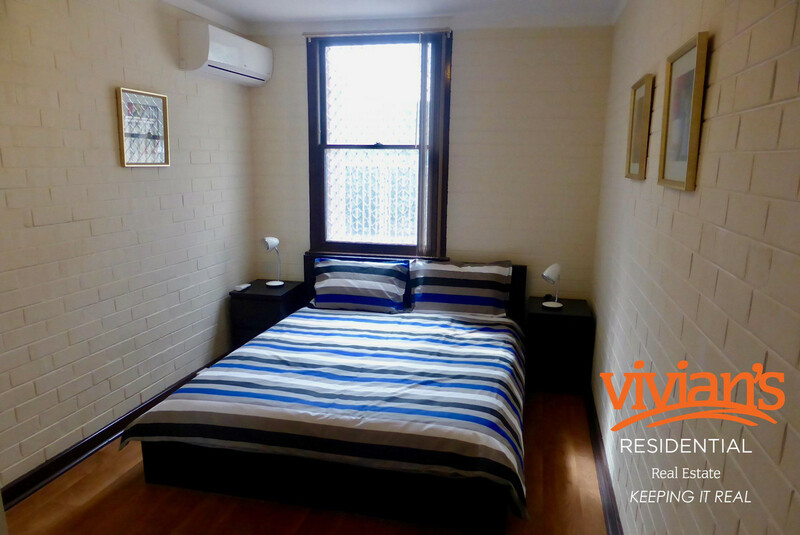 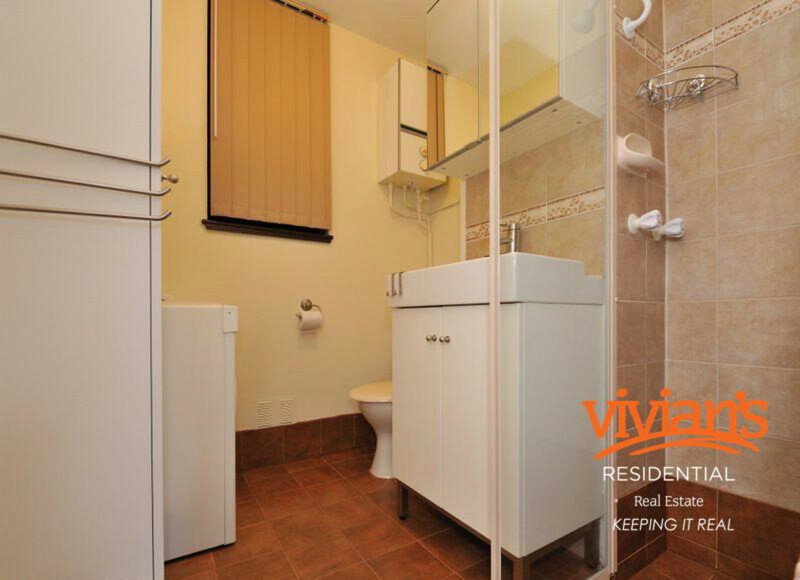 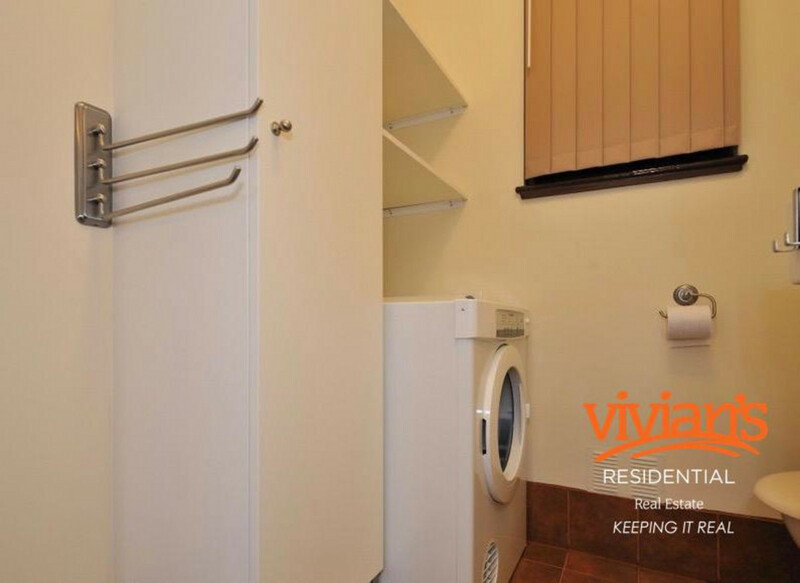 Be quick to secure this 1 bedroom, 1 bathroom furnished apartment, Outstanding location with public transport within walking distance, shops and restaurants within proximity and easy access to the freeway. 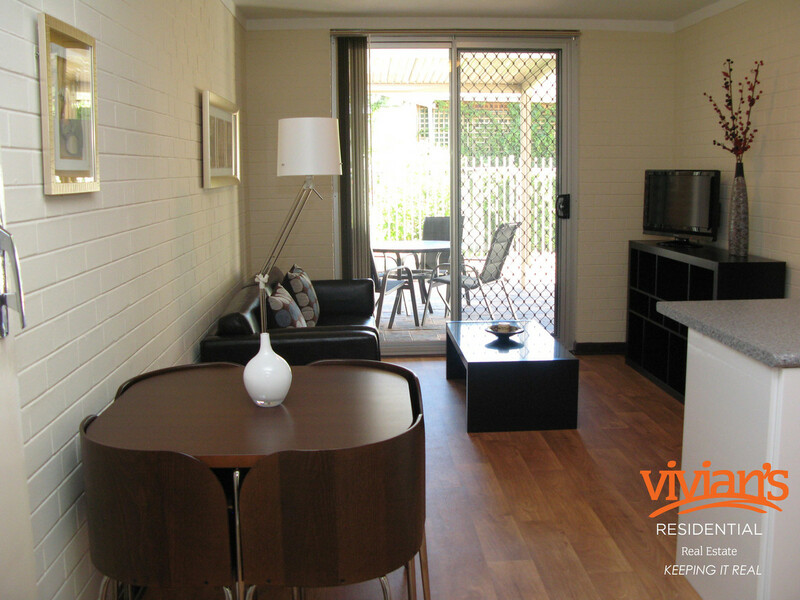 Located only 1km away from the endless choices of cafes and restaurants on Oxford Street. 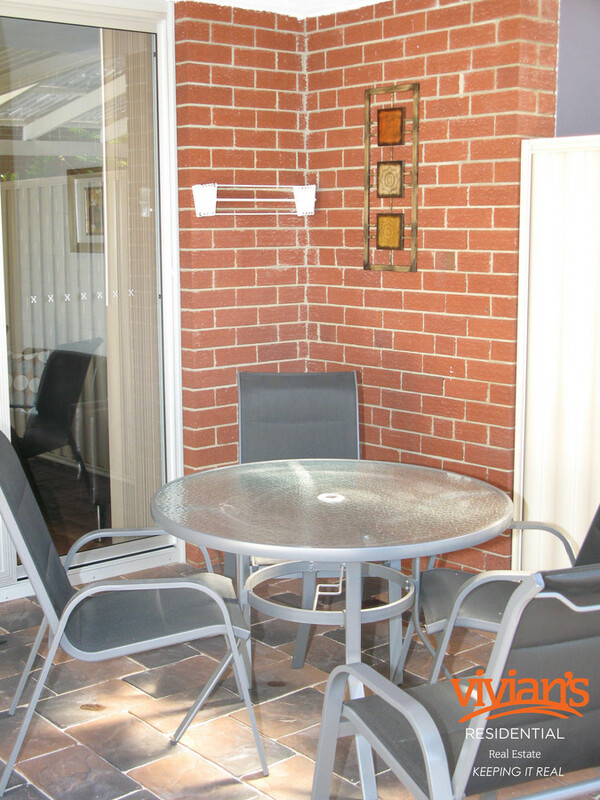 Close to public transport, Beatty Park/Beatty Park Leisure Centre and swimming pools. 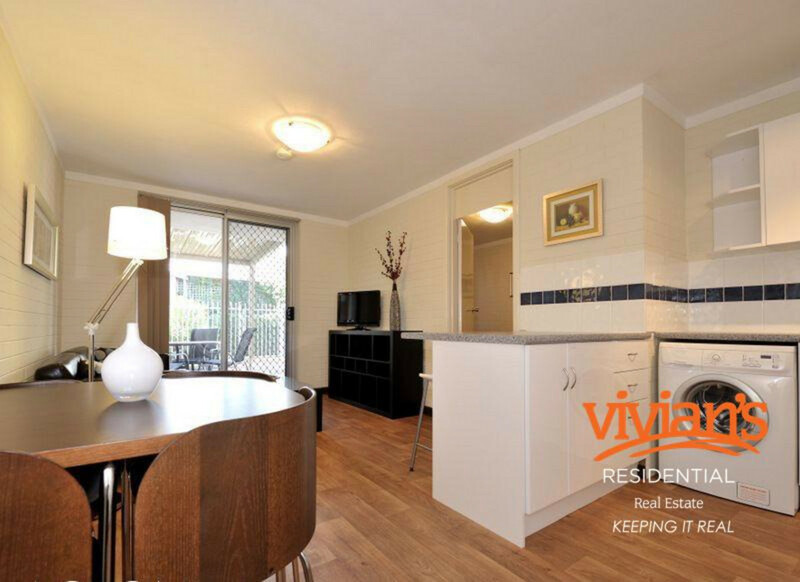 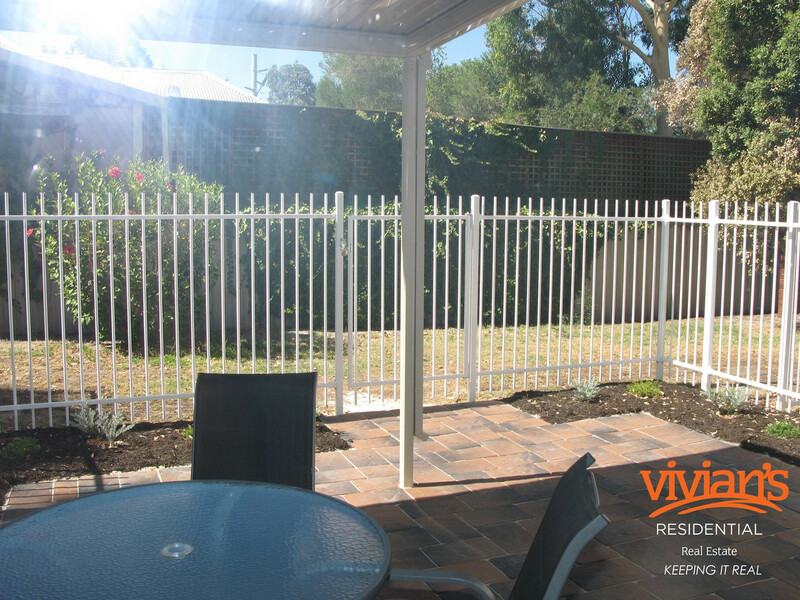 To view the property please call the office to book in on 9384 4600.